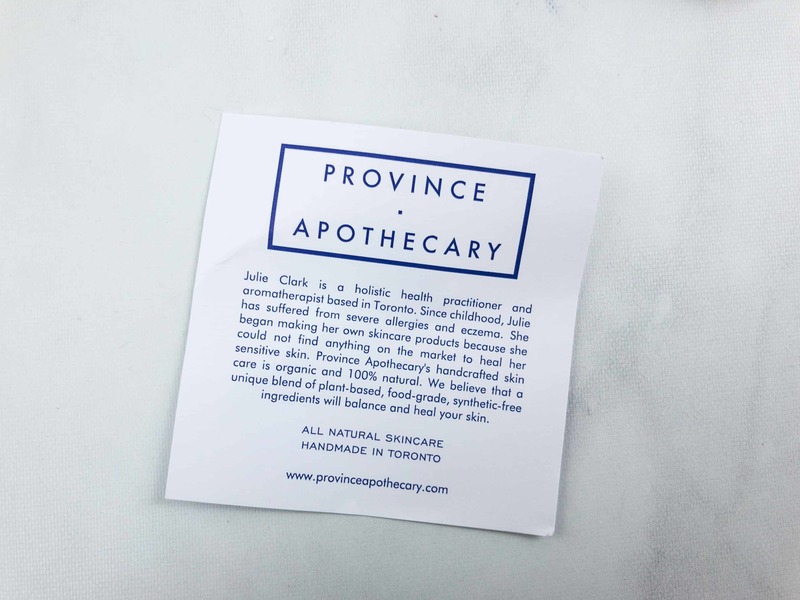 This month’s featured brand is Province Apothecary by Julie Clark! 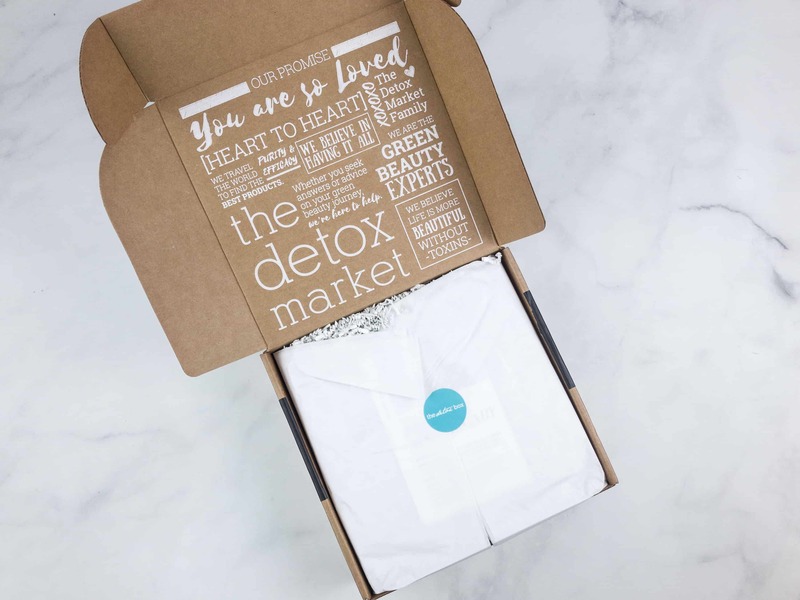 The Detox Market had a little Q and A with the maker Julie Clark, where she also shared some personal information. 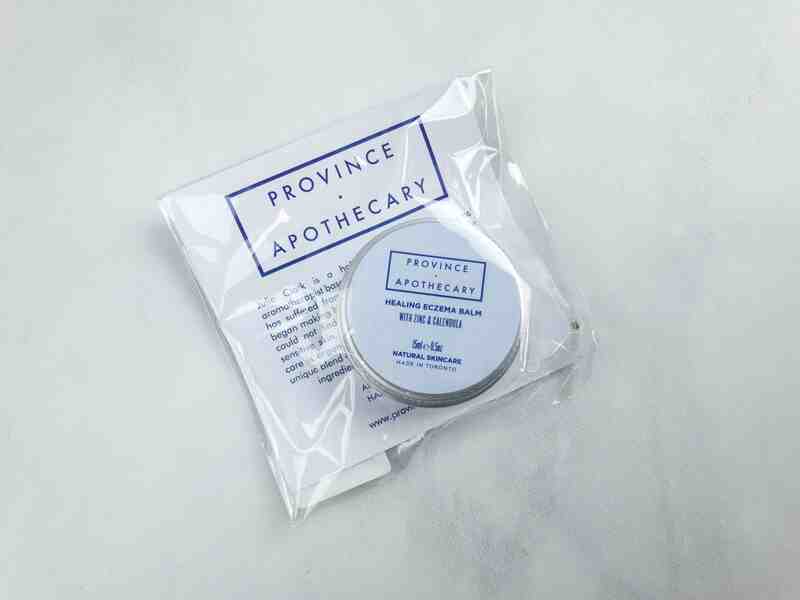 Province Apothecary Healing Eczema Balm ($19) This healing balm is best for cracked, dry, and itchy skin. It has calendula which hydrates and heals skin, and zinc which relieves inflammation, irritation, and redness. The formula also contains rosehip oil that works in reducing the appearance of scars by stimulating cell regeneration. This is a great item for those who have eczema and psoriasis. It’s also ideal for relieving heat rashes, zits, and the like. The healing balm is hypoallergenic so it’s safe to use around the eyes, and it’s gentle for babies. 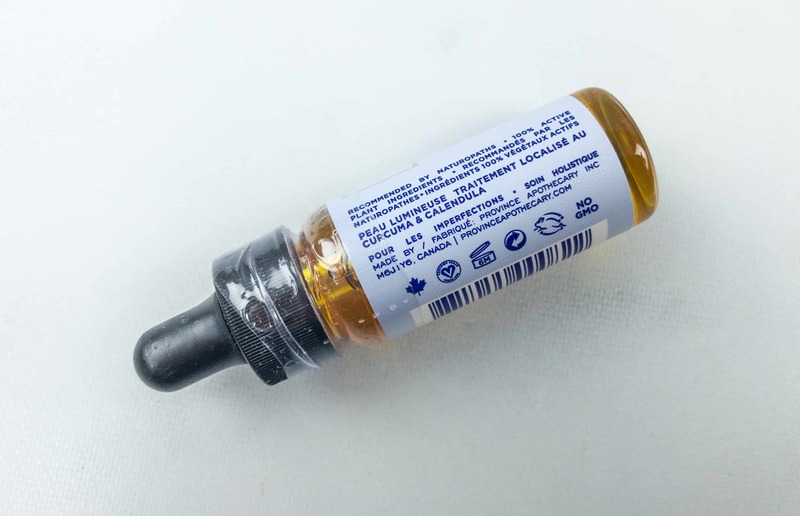 It offers as an alternative and healthier route for patients applying steroids on the skin. 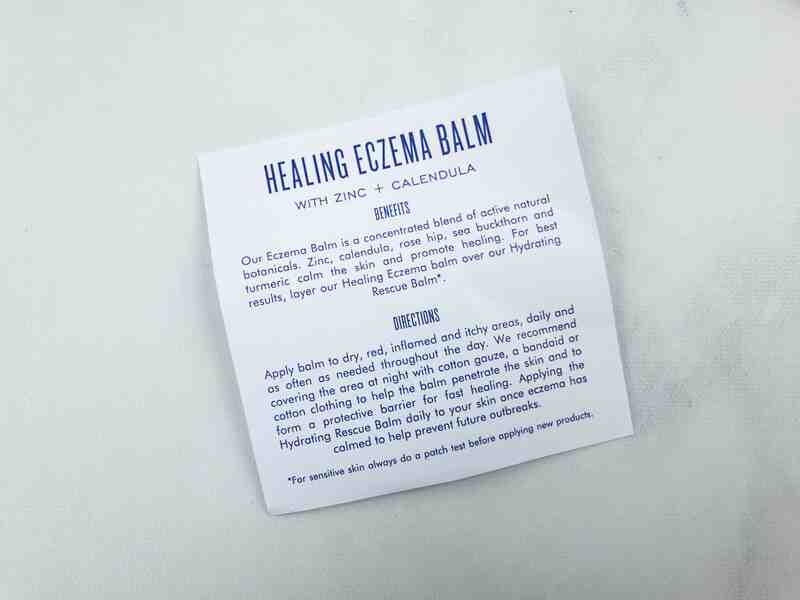 The balm is steroid-free but has the same healing effects. Because this is a natural product, it has a shelf life of 6 months after opening. 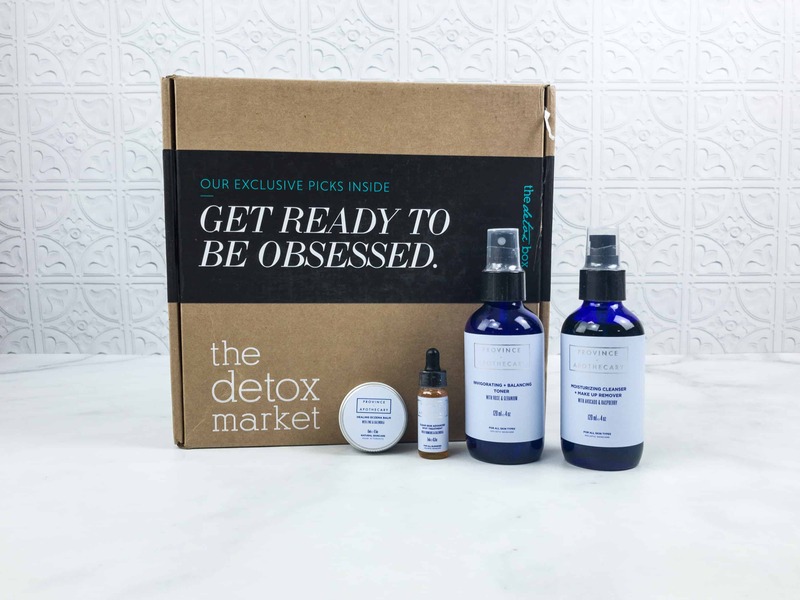 The health practitioner, Julie Clark, had severe allergies and eczema and she couldn’t find anything readily available on the market. 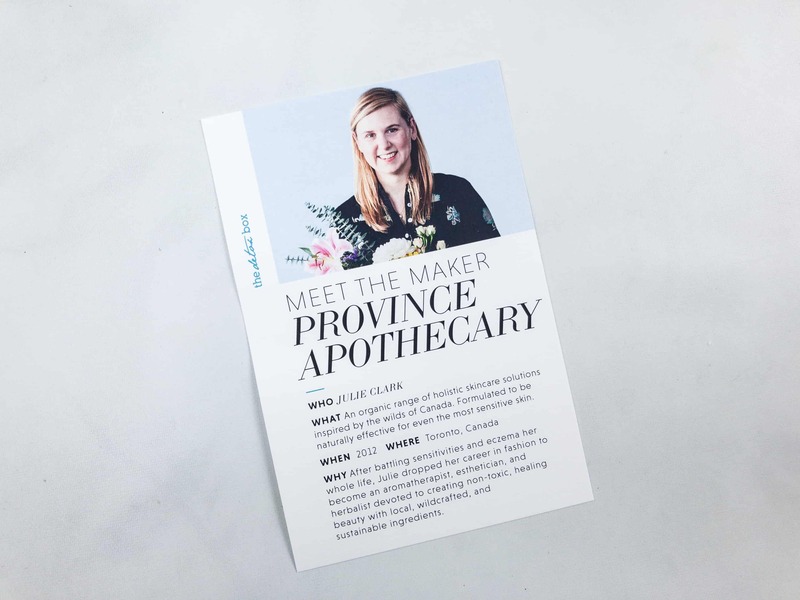 She started to formulate and handicraft products that are 100% natural, plant-based, food-grade and synthetic-free to be available not only for herself but for others as well. It can alleviate symptoms of skin disease and safe for people who have sensitive skin. 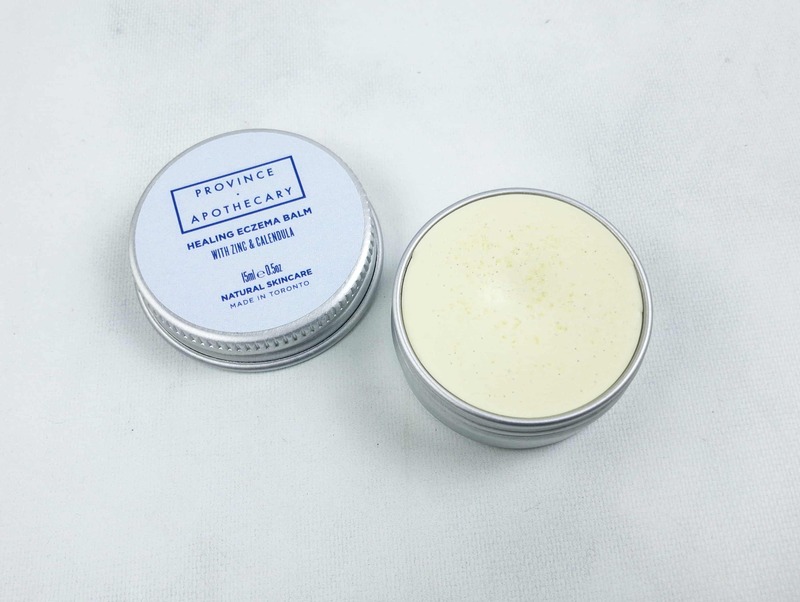 It is a thick balm which makes it more potent and hydrating. The turmeric gives the balm a yellow color. A little of it goes a long way. You can apply and cover it with cotton cloth overnight to help the balm penetrate the skin to heal and calm the skin faster. Just avoid using soaps and essential oils that can further irritate your skin or worsen eczema. 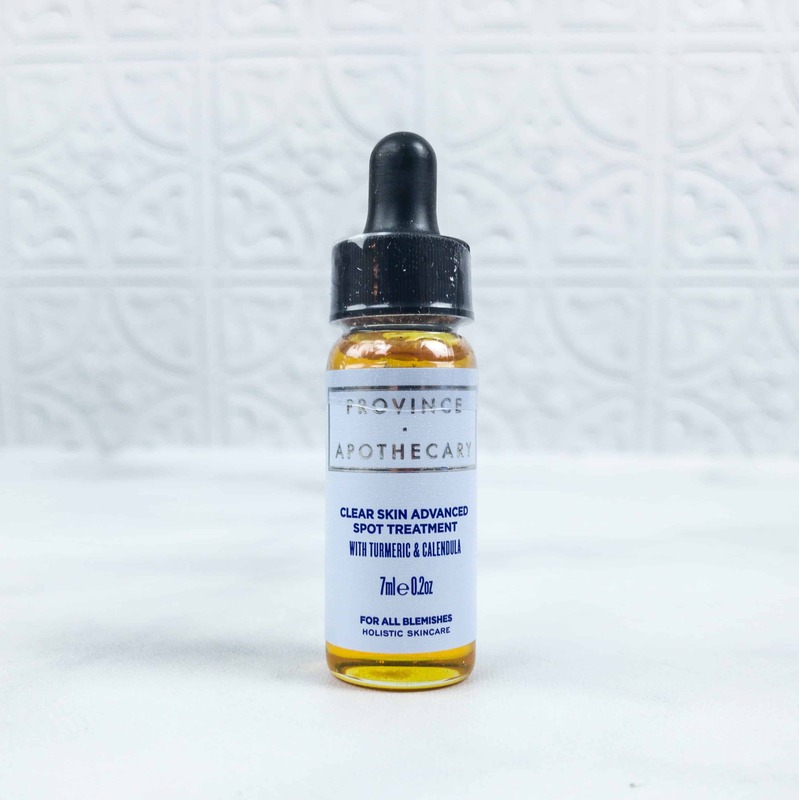 Province Apothecary Clear Skin Advanced Spot Treatment ($28) Formulated with botanicals, this spot treatment formula targets dark spots and purifies acne-prone skin. 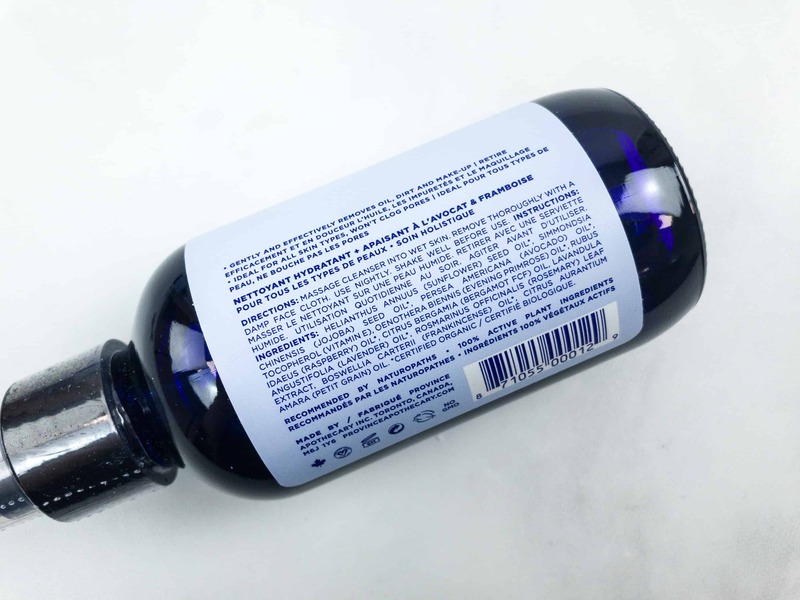 Ingredients include anti-inflammatory turmeric oil and jojoba oil infused with raw calendula flowers. It moisturizes and alleviates chapping, cracking, and roughness. It is recommended to apply once a day only as it is highly concentrated. Just put one drop on inflamed areas and wait for 2 -5 minutes to absorb. This also has a shelf life of 6 months upon opening. 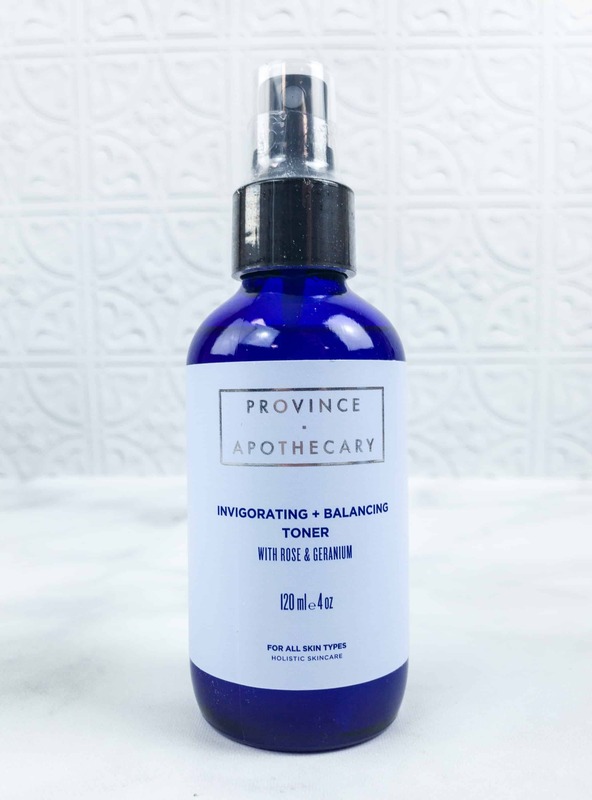 Province Apothecary Invigorating + Balancing Toner ($42) Organic rose water and geranium essential oil were combined in this toner to help purify the skin and naturally reduce the appearance of scars. It’s gentle and it doesn’t make my skin dry. 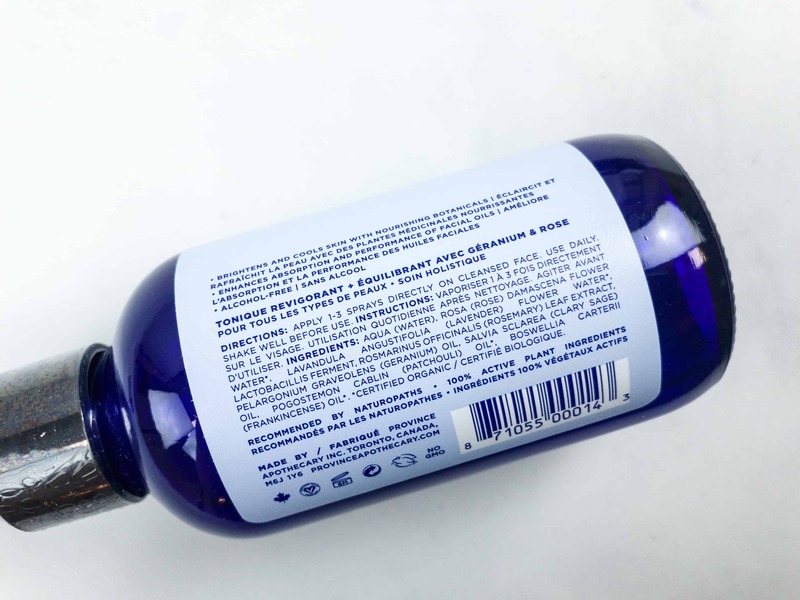 The toner is also recommended for all skin types. You don’t even need cotton as you can spray it directly on your cleansed face and let it air-dry for 1-2 minutes. 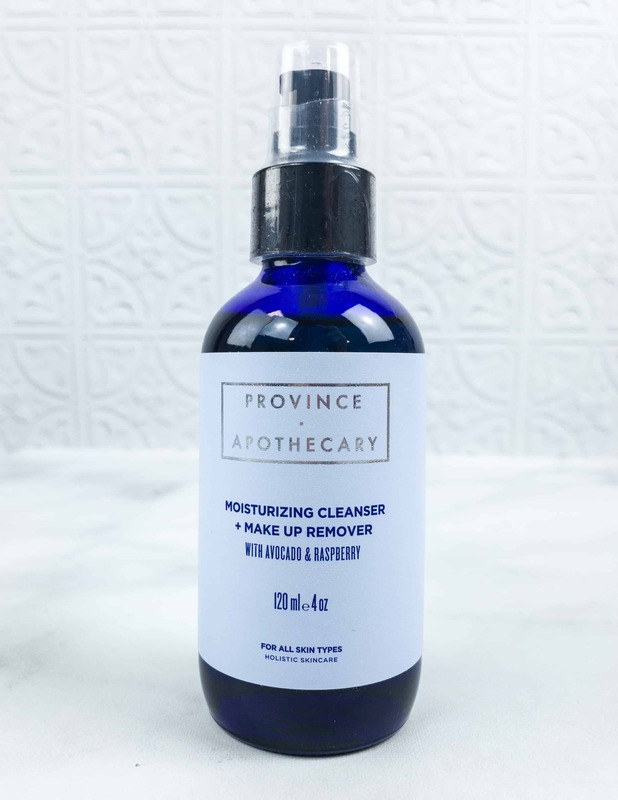 Province Apothecary Moisturizing Cleanser + Makeup Remover ($44) Chosen by The Detox Market as Best of Green Beauty 2016, this holistic skincare formula helps restore skin’s radiance, removes makeup and excess oil, and gently cleanses without destroying its natural ph. It’s packed with rejuvenating raspberry oil, decongesting bergamot oil, and toning frankincense. It also has restorative lavender and essential oils which calm and de-stress your skin! This can be used every night to remove makeup and dirt. You can even add few drops of toner or water before applying. Massage into face and neck in a circular motion and remove it with a damp cloth. It works well with the balancing toner that also comes in this box. 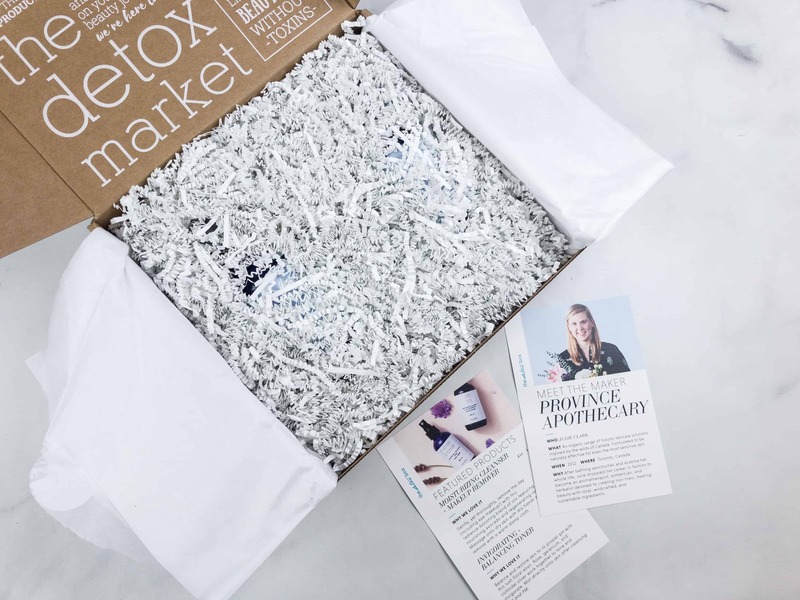 This month, Detox Box included four goodies worth $133! 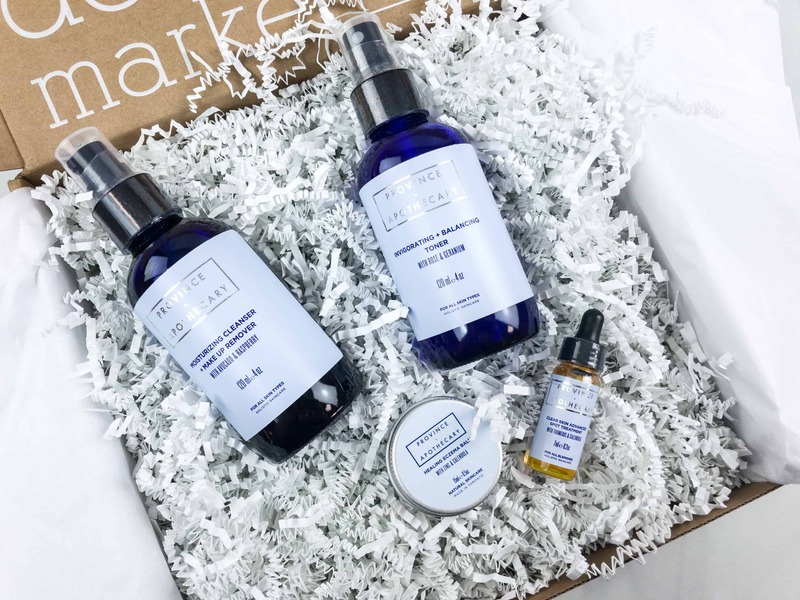 They did a great job again, and I just love that I can form a new healthy beauty regimen with the four products they sent me. 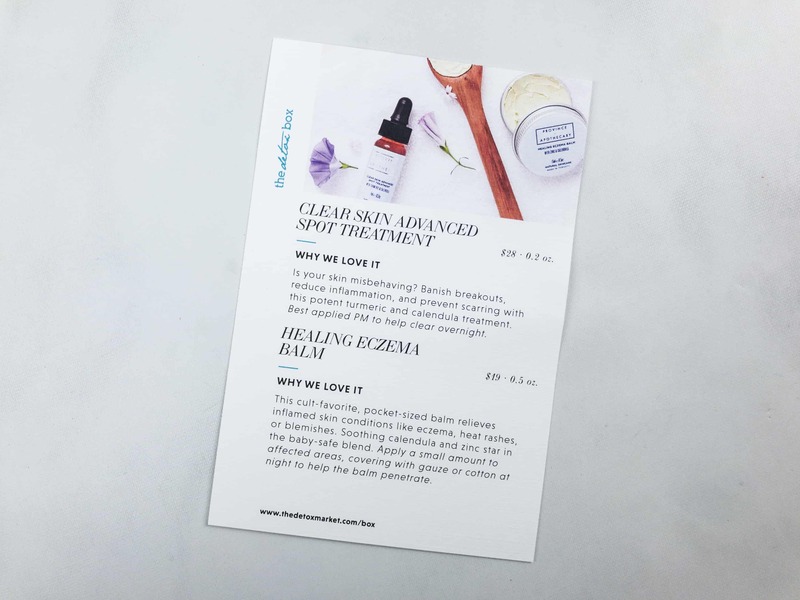 My favorite from the bunch is the healing balm because it’ll come in handy for skin emergencies, but all the items are wonderful. 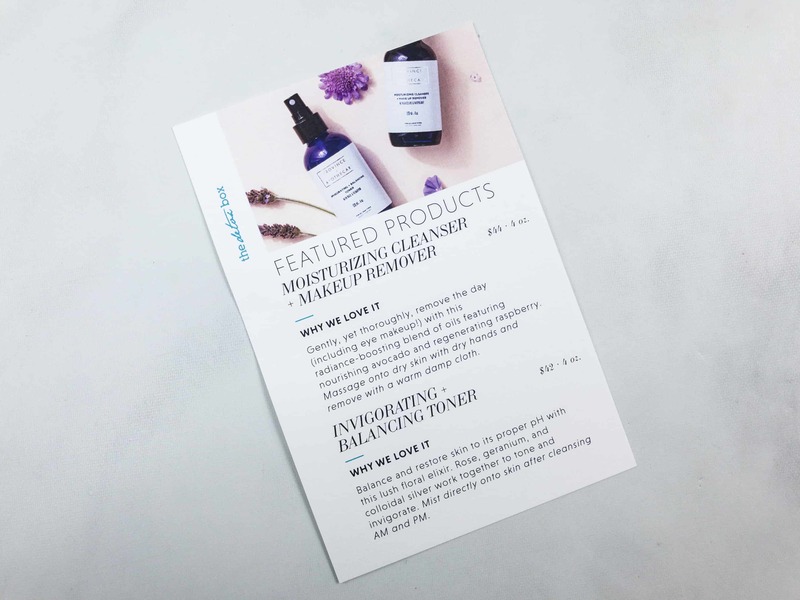 This subscription just keeps getting better and I look forward to the next featured natural discovery! As of the morning of 6/15 this box was still available for purchase!